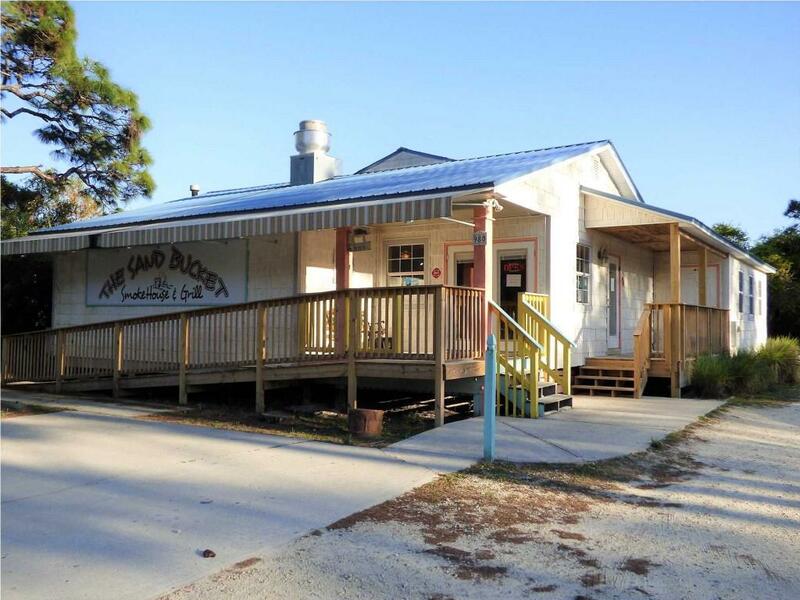 Popular Restaurant available in a great location on Cape San Blas, Florida. You get the building, land, equipment, new point of sale system, inventory and goodwill. Turnkey money making business, fully staffed and profitable. 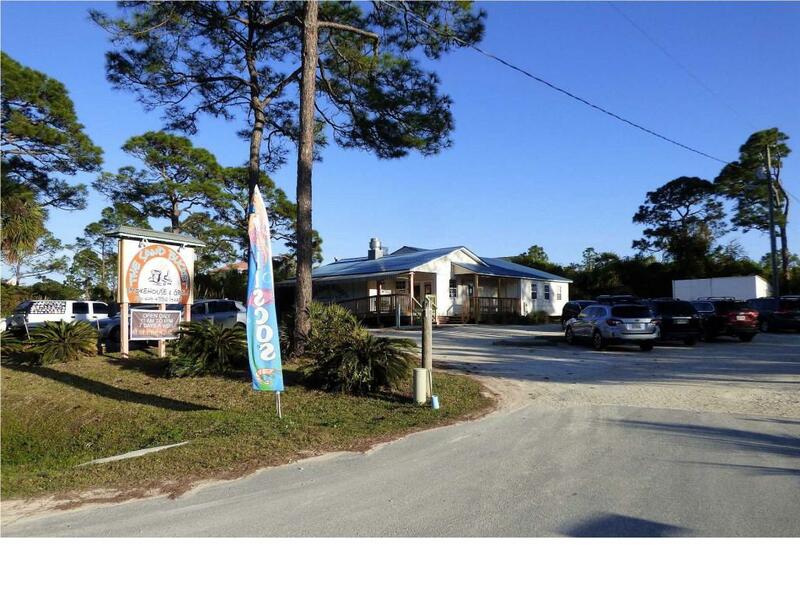 Building has been recently renovated with a new roof and is well equipped including a large rotisserie smoker that can be used as a oven or smoker. 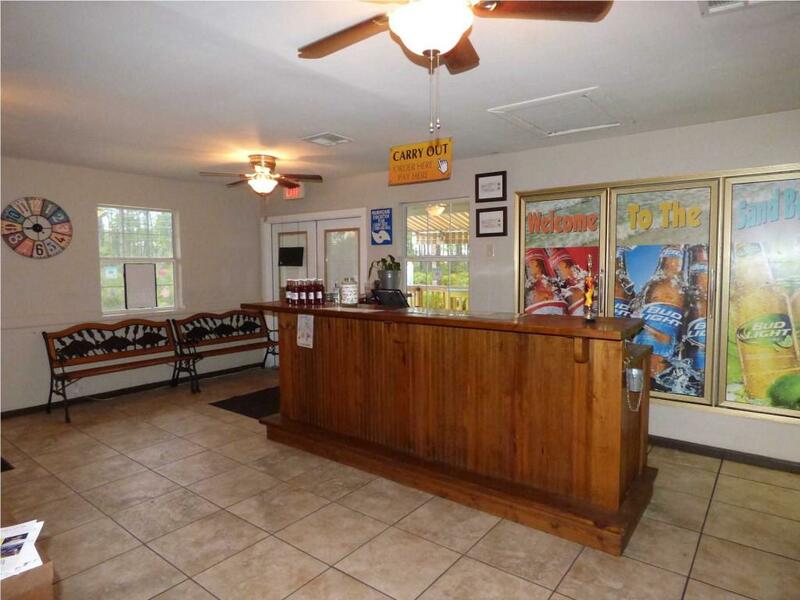 Current owner has been pouring his money into the building and business and has it ready for you to take over. Currently set us a a BBQ restaurant. 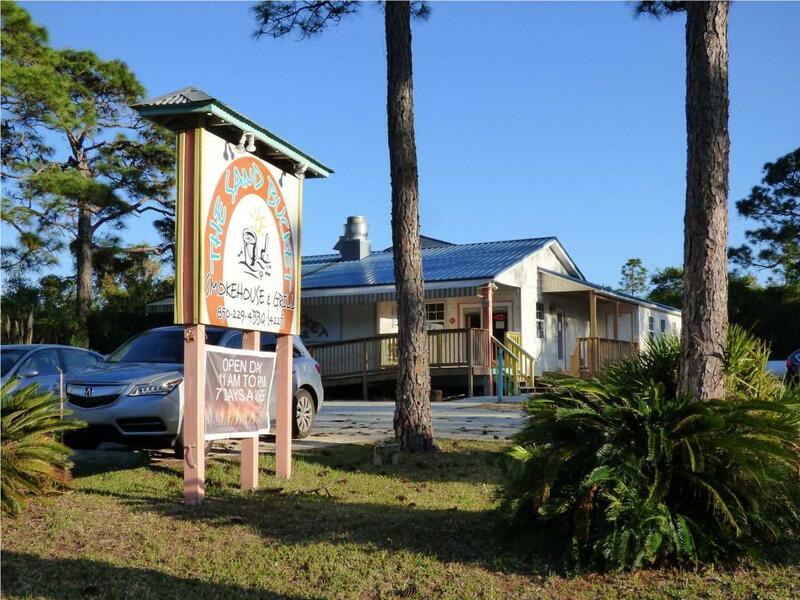 The Sand Bucket Smokehouse & Grill is very popular with our vacationers and features award winning BBQ and ribs, seafood, unique appetizers, homemade deserts, dinner and meal salads, fresh made burgers and more. A great business at the beach, what more could you ask? Inclusions Building Land Equipment New Point Of Sale System Inventory And Goodwill.